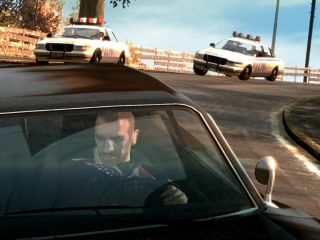 The 'Hot Coffee' content was unlocked by GTA players, which soon lead to a high profile Federal Trade Commission investigation, back in 2006. Take Two is clearly going to be glad to have reached an end to the ongoing legal battle over what was clearly a grave error in the developer's judgement, but the $20 million settlement is going to have to sting. Take-Two chairman Strauss Zelnick released a statement to say that Take-Two was pleased to have reached a settlement and it "represents another important step forward for the Company." TechRadar understands that Take-Two will pay out $4,915,000, while its various insurance firms will pick up the rest of the tab. We have contacted Rockstar's UK office for further comment on what we can only hope is the end to this embarrassing matter.